When we're on a healing diet, we spend a LOT of time cooking. Anything that saves us time in the kitchen is a lifesaver. Enter the Instant Pot®! A kitchen appliance that’s many tools in one, its primary function is a pressure cooker, and that’s the focus of this e-cookbook. 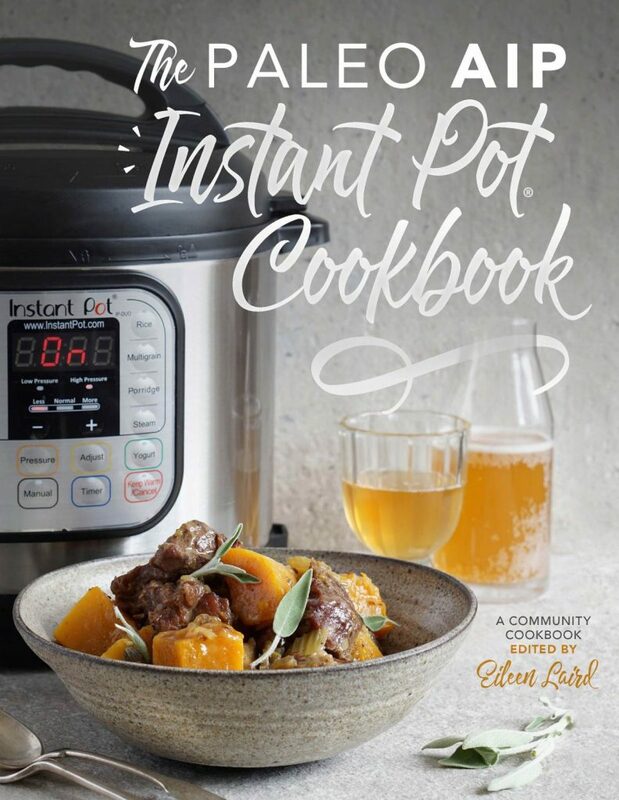 The Instant Pot also serves as a slow cooker, rice cooker, steamer, yogurt maker, food warmer, and it has a sauté function (meaning you can brown meat before cooking, and reduce sauces and gravies afterward.) It saves a lot of room in the kitchen by replacing seven appliances with one, and turns many recipes into one-pot wonders. What's Special About This E-Cookbook? 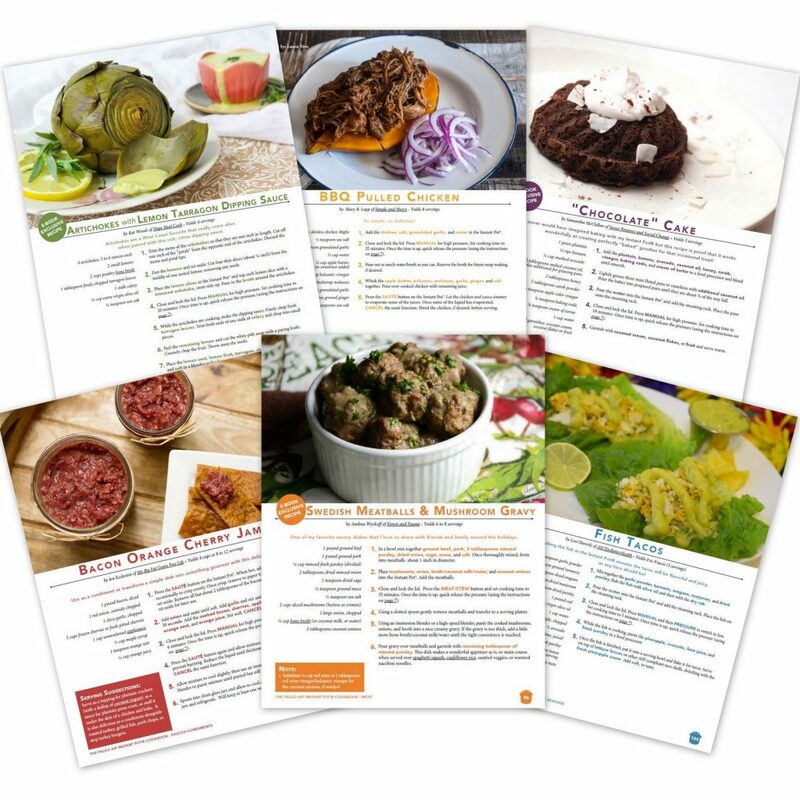 A Paleo Autoimmune Protocol (AIP) e-cookbook. 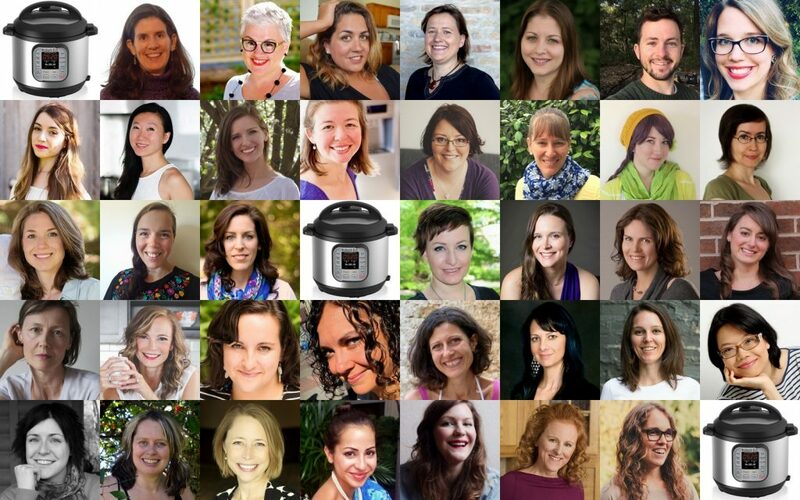 Written specifically for the Instant Pot®, a favorite tool in the Paleo AIP community. The IP comes in 3 sizes: 5-quart, 6-quart, and 8-quart. The recipes in this cookbook are written for the 6-quart size. If you have a smaller model, you may need to adjust the ingredients in some recipes down slightly. If you have a larger model, you can cook the recipes “as is” or increase the ingredients by 25%. Cooking times will stay the same. 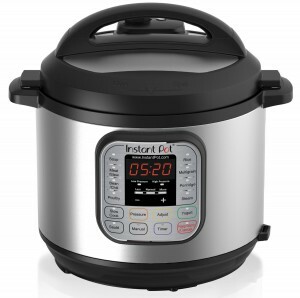 Focuses on the pressure cooker function, creating fast and delicious meals. Are you nervous about using a pressure cooker? No worries. There's a tutorial in the front of the e-cookbook. 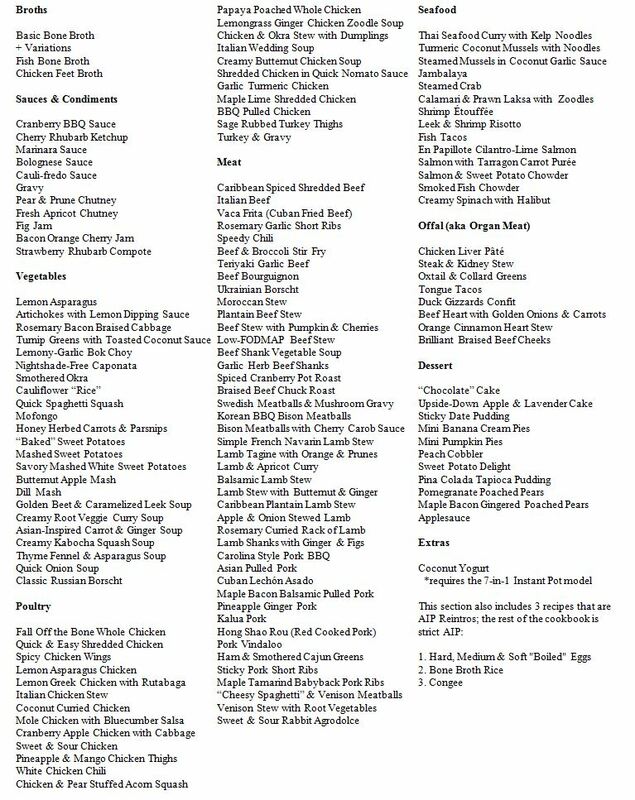 Over 140 recipes, including Broths, Sauces/Condiments, Vegetables, Poultry, Meat, Seafood, Organ Meat, and Dessert. Here's a link to the complete recipe list. PDF Format: Able to be read on any computer or smartphone with a free, downloadable PDF reader. And it's formatted on 8-1/2×11 paper, so it's easy for you to print at home, if you prefer a paper copy. Why Wait? Download Your Copy Today. Don't Own An Instant Pot? Buy One Today. Amazon Affiliate Disclosure: Phoenix Helix is a participant in the Amazon Services LLC Associates Program, an affiliate advertising program designed to provide a means for sites to earn advertising fees by advertising and linking to amazon.com.